A reminder that we are located conveniently just of the A27 in Lancing mid way between Brighton and Worthing. Free parking is available outside and there is a regular bus service stopping outside direct from Worthing & Lancing Railway Stations - the latter is about 20 minutes walk away. 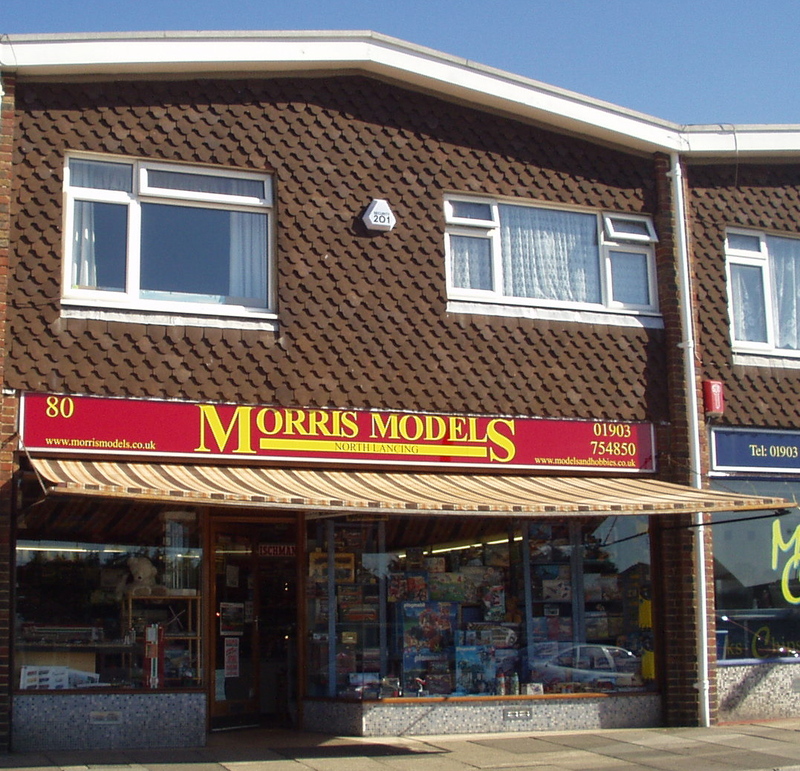 Come and visit and see what your friendly local model shop can offer you in the way of British and Continental Model Railways and associated equipment and associated diecast models. For further details on how to reach us - click here for further information and directions. It is now possible to order and pay for your goods from our webshop, and then collect them from our Lancing shop during normal shop opening hours. Just order the goods from the website in the usual way, then at the check out select the "Customer Collect" option from the drop down list of Delivery options. Print out the order confirmation and bring it with you when you come to collect. An email to advise when you anticipate to make the collection would be appreciated.